Jennifer Blanke, the Vice President, Agriculture, Human, and Social Development at the African Development Bank (AfDB) have stated that youth engagement in agribusiness is the future for employment opportunities across Africa. 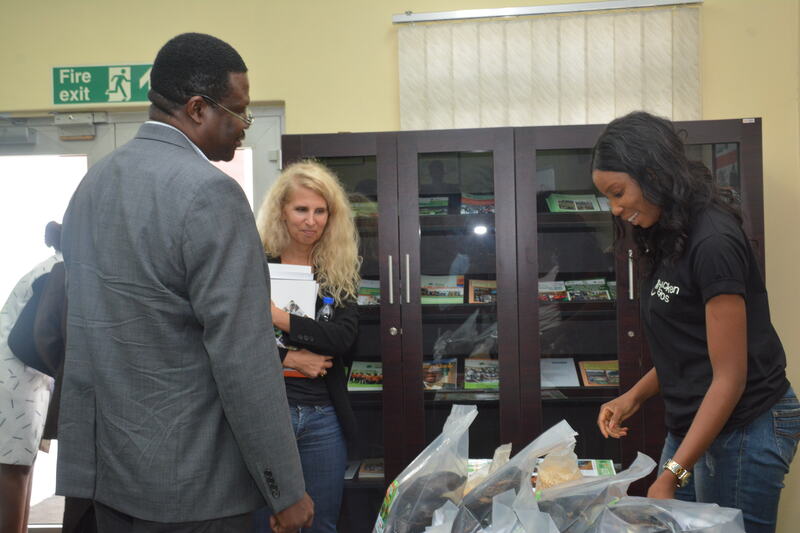 Ms. Blanke stated this on Tuesday, March 26 when she visited the IITA Youth Agripreneurs group at the IITA headquarters in Ibadan. Ms. Blanke who was accompanied by AfDB’s Director of Agro-Industry Dr. Martin Fregene to IYA added that although many young people do not desire to practice agriculture like their parent and grandparent but are more excited about being agripreneurs-the new generation of entrepreneurs who are making are a change in the agricultural sector. She stressed that although the sector is huge enough to accommodate a larger percentage of the population, the real benefit is to find new opportunities and move up the value chain. “It is not necessarily about harvesting cassava but making exciting things with cassava,” she said. 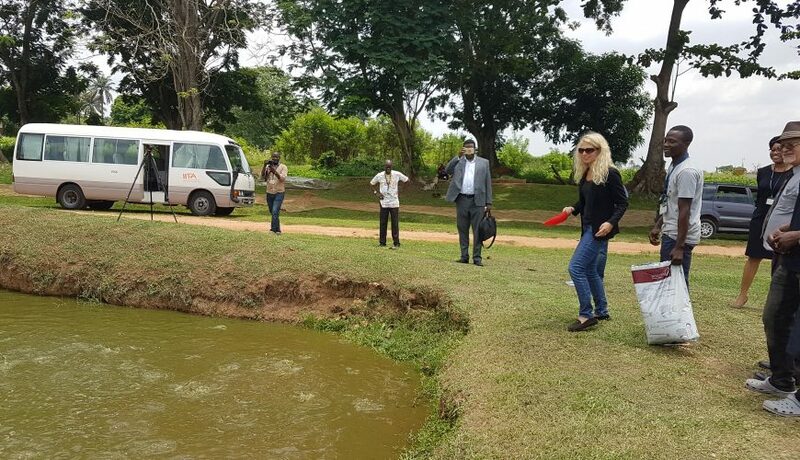 Ms. Blanke used the opportunity to also interact with some of the young people who were trained by the IITA Youth Agripreneurs but have now become independent agribusiness owners. The IITA Youth Agripreneurs is championing the ENABLE-TAAT project, an enabler compact under the Technologies for African Agriculture Transformation funded by the African Development Bank (AfDB).